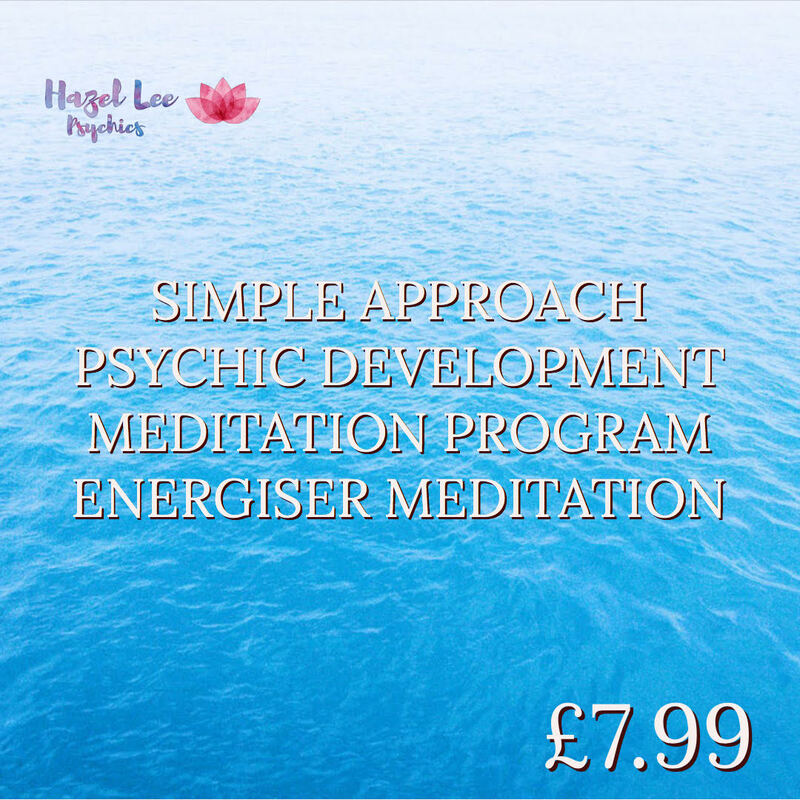 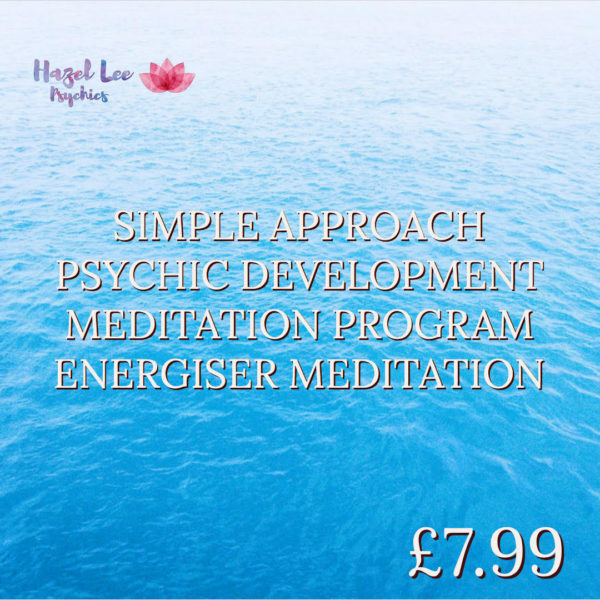 As well as readings Hazel now offers her “Simple Approach Psychic Development Meditation Program”, an audio set to compliment her live training days. 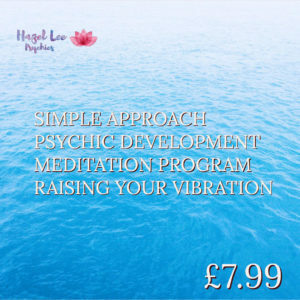 These are available as audio download files and may be purchased singly @ £7.99 each or as a set of 3 for £20. 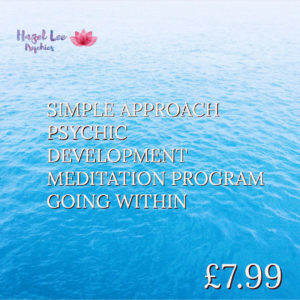 As well as readings Hazel now offers her "Simple Approach Psychic Development Meditation Program", an audio set to compliment her live training days. These are available as audio download files and may be purchased singly @ £7.99 each or as a set of 3 for £20.